Kronos Records is proud to release for the first time ever in CD format the soundtrack for I LGIOVANE GARIBALDI, A Franco Rossi film, starring Maurizio Merli, Philippe Leroy, Alessandro Haber and based on the novel BY Humbert Bianchi. 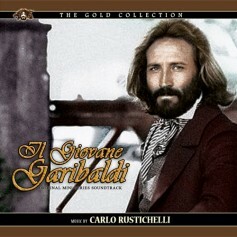 The music for IL GIOVANE GARIBALDI was composed by one of Italy's most brilliant composers, Maestro CARLO RUSTICHELLI. 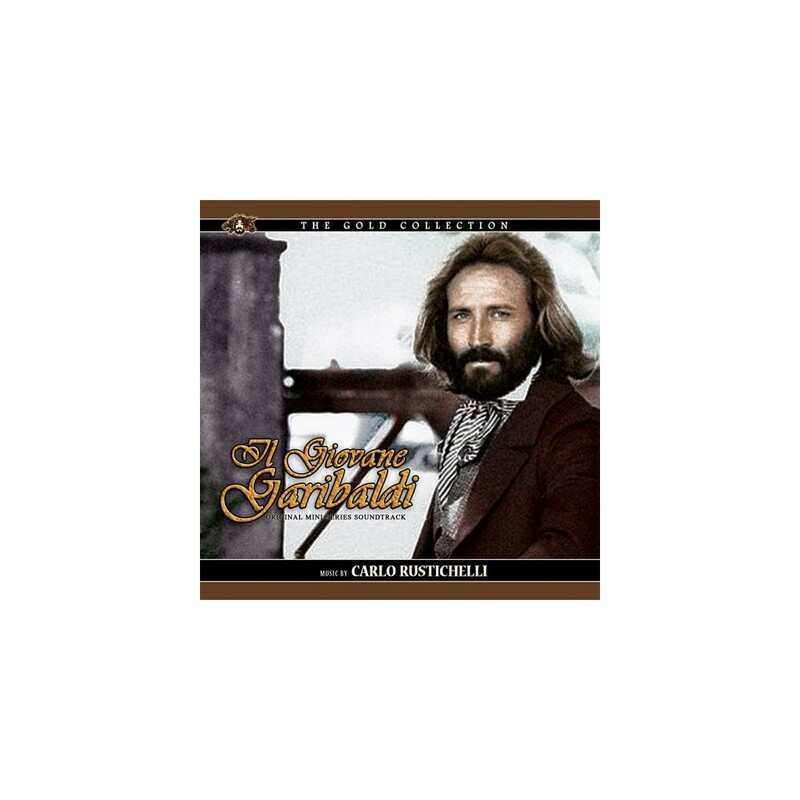 Rustichelli’s music contained a lush and lavish sound that was not only full of drama but filled to overflowing with passion and a high level of romanticism and melody, his sweeping themes being the mainstay of his film music work. 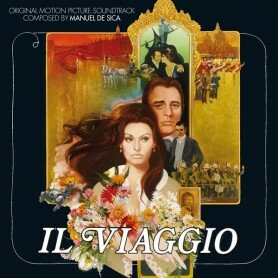 In many ways his music was more akin to the music of the golden age composers of Hollywood, rich in thematic material and bursting with opulent and lavish leitmotivs. 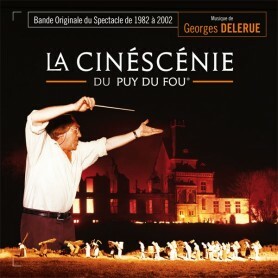 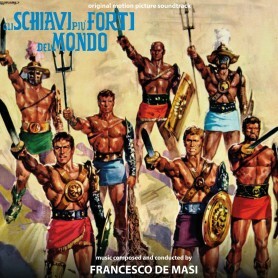 An LP containing a selection of cues from the score was released back in 1974 by CAM. 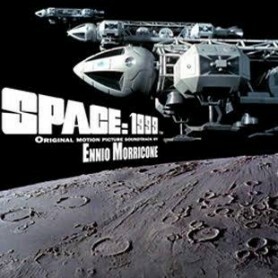 Our limited edition CD contains the music as presented on the 1986 CAM LP and a selection of all the previously unreleased themes plus a few alternate takes of some of the most significant pieces of this score totalling to almost 80minutes of music for the 24th GOLD title and globally our 99th release.